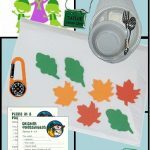 The Simple Meals badge is a way to teach your troop how to create their own meals. 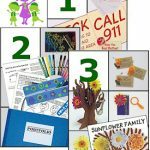 MakingFriends®.com has ideas to help your troop earn it. 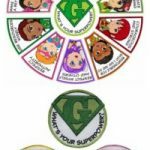 After they earned this badge your girls will love adding it to their vest. 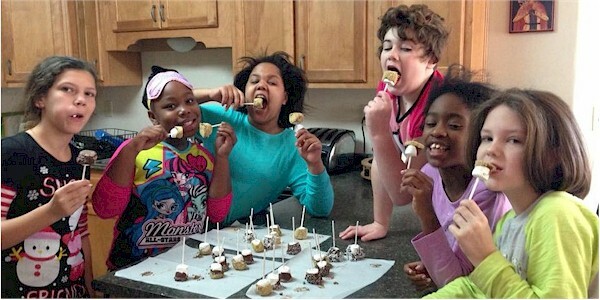 We love to hear about badge and JOURNEY* experiences, let other leaders know about it with photos on our Facebook page or even write a blog and get $40 for your troop to spend at MakingFriends®.com. 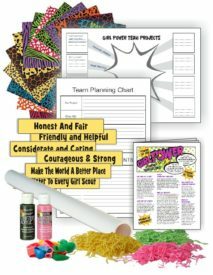 Our kit provides step-by-step instructions for you to guide your girls in completing their Agent of Change JOURNEY*.